Used GM trunk weatherseal for use on 1982 - 1992 Camaro Firebird Trans Am. Seal is still good with at least a few more good years ahead. Needs cleaned up some. 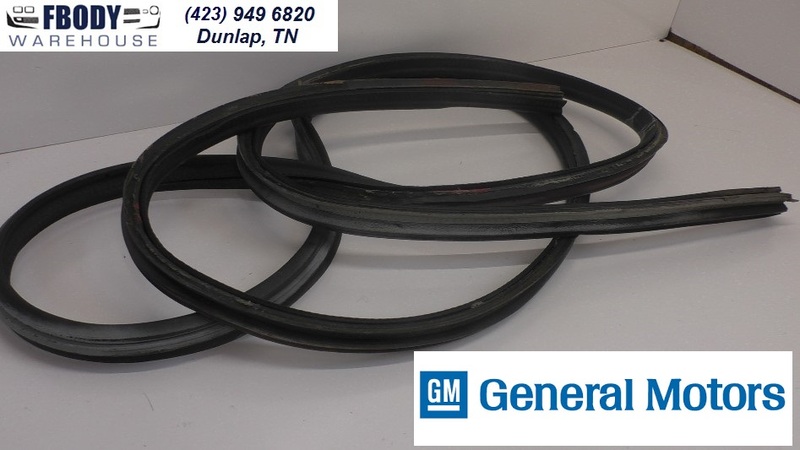 Factory General Motors used trunk weather seal.